In this pack pupils will hear from professional footballers and team staff about hydration and its importance in keeping us healthy. They will then learn about the balance of water in our bodies and what affects this while learning how they can make choices which have a positive impact on this balance. activity Starter activity: What's the difference? activity Main activity 1: Where does my water come from? understand where water comes from in our food and drink. 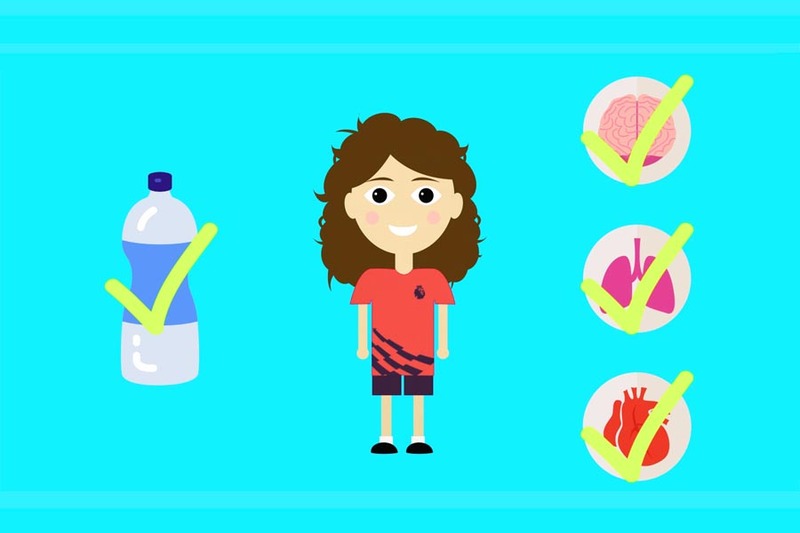 In this film players and team staff talk about the importance of hydration and give examples of the ways in which they make sure they stay hydrated throughout the day! Starter activity: What's the difference? In this activity pupils look at the images of hydrated and dehydrated versions of the same thing, discovering how dehydration has a visible effect on living things. View Starter activity: What's the difference? Main activity 1: Where does my water come from? 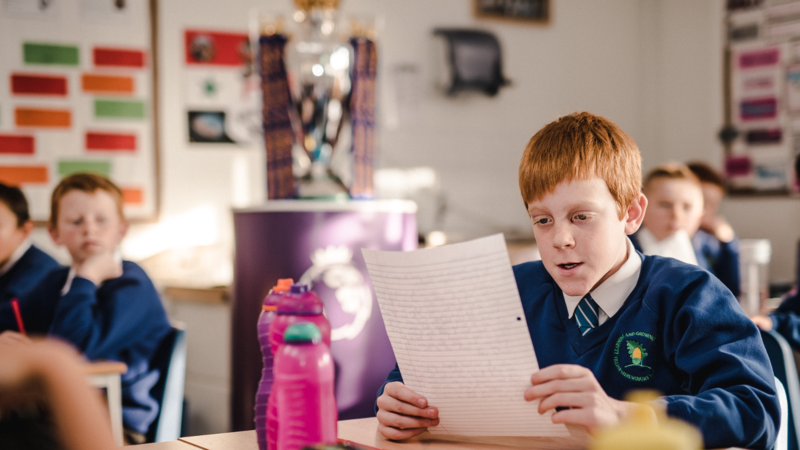 In this activity pupils learn about the water content in a variety of food and drinks, considering how much water is in their diet already and comparing that to a professional footballer's. View Main activity 1: Where does my water come from? 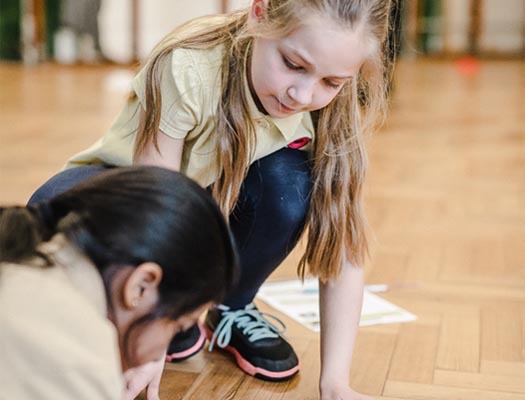 This activity aims to teach pupils about scenarios in which their bodies take on and expel water. 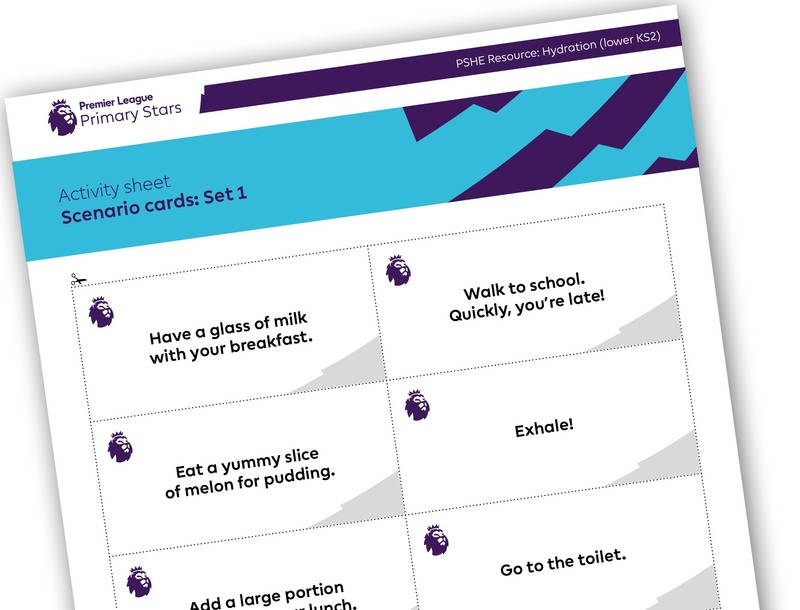 This fun quiz can be used at the end of the resource pack to test pupil's knowledge on hydration! You must be be logged into launch this quiz. Sign in here. 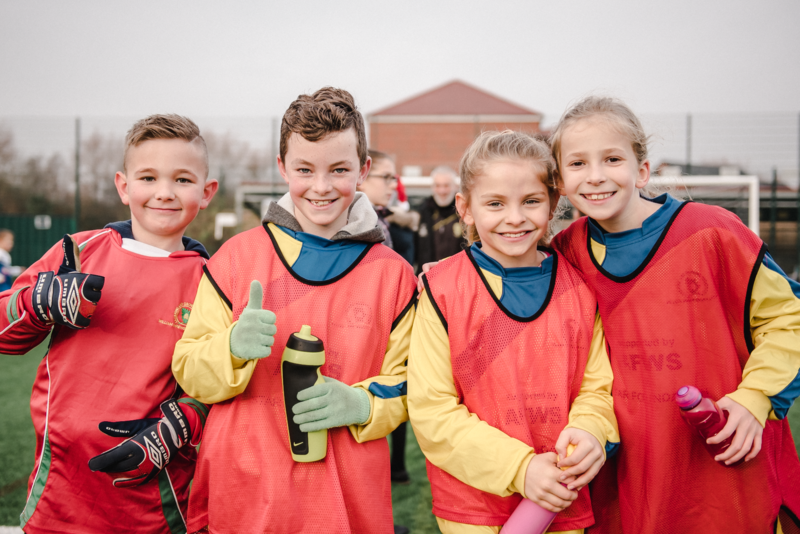 These resources have been developed in partnership with Services for Education.